That’s right! Spare some time and we’ll spare your wallet. 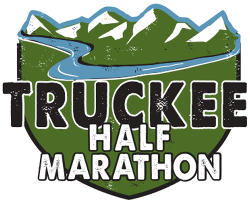 Volunteer for the Truckee Marathon earn Big Blue Adventure Bucks to spend on an event registration of your own.